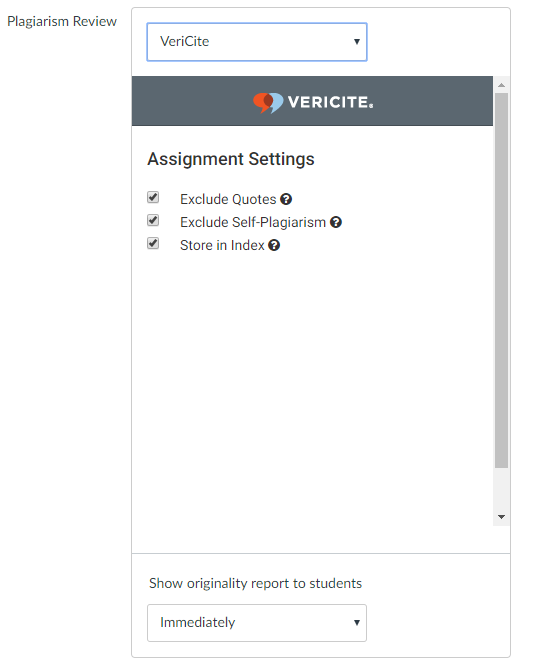 VeriCite DocumentationUser GuidesCanvas User Guide New Canvas Plagiarism Detection Framework Integration - Instructor ArticlesHow do I add a VeriCite assignment? 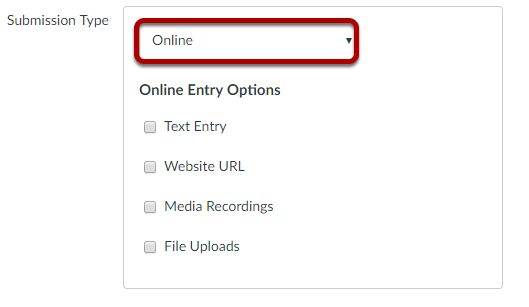 It is important to select ONLY the File Uploads option for student submissions. 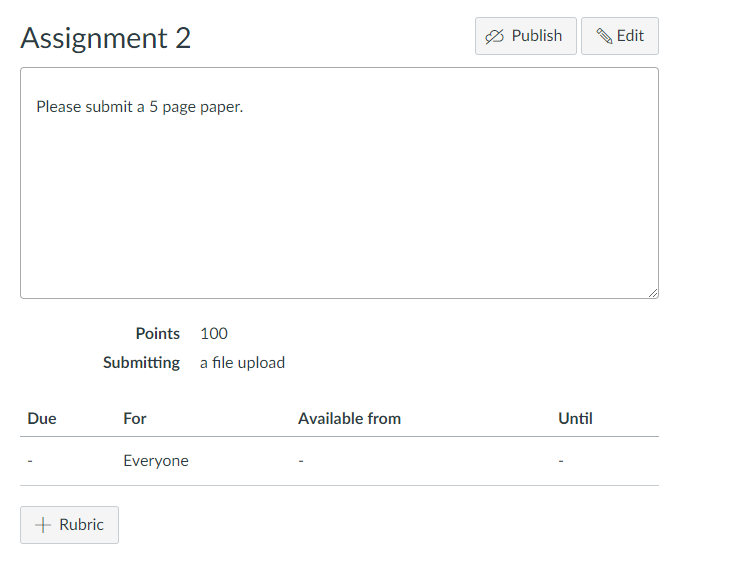 The new plagiarism detection framework will not work if any other options are selected. 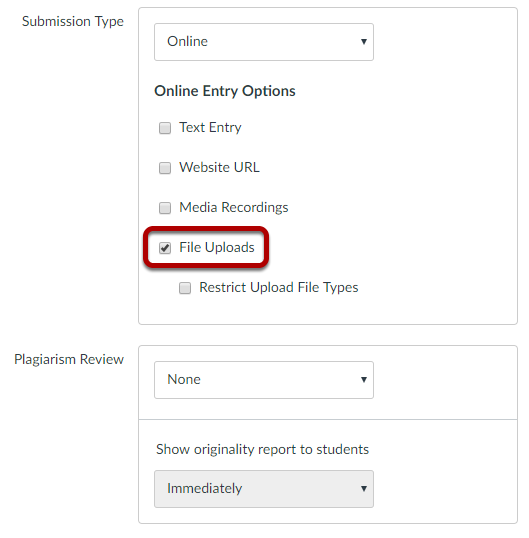 Note: After you have selected File Uploads, the Plagiarism Review section will appear just below the submission type settings. 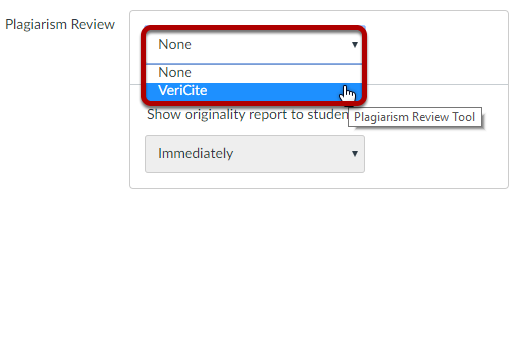 Select VeriCite from the Plagiarism Review drop-down menu. 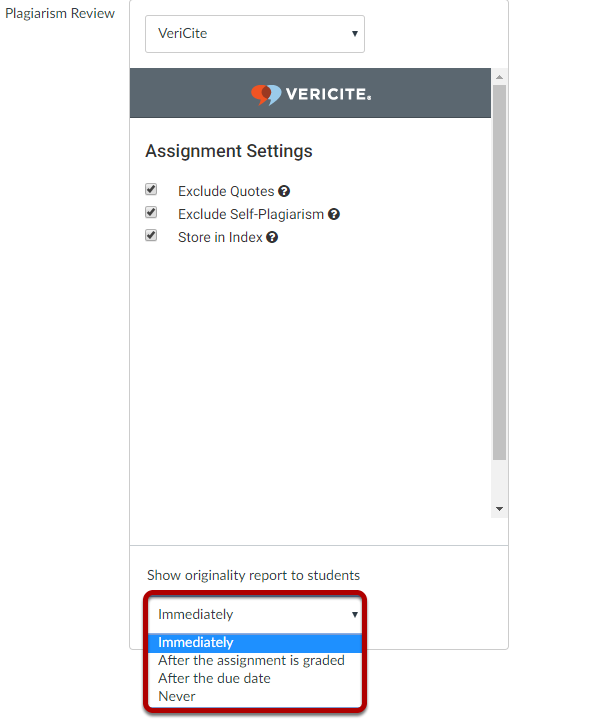 View or modify the VeriCite Assignment Settings. By default, the following settings are enabled. If you would like to turn off any of these settings, remove the check mark next to each item you'd like to disable. 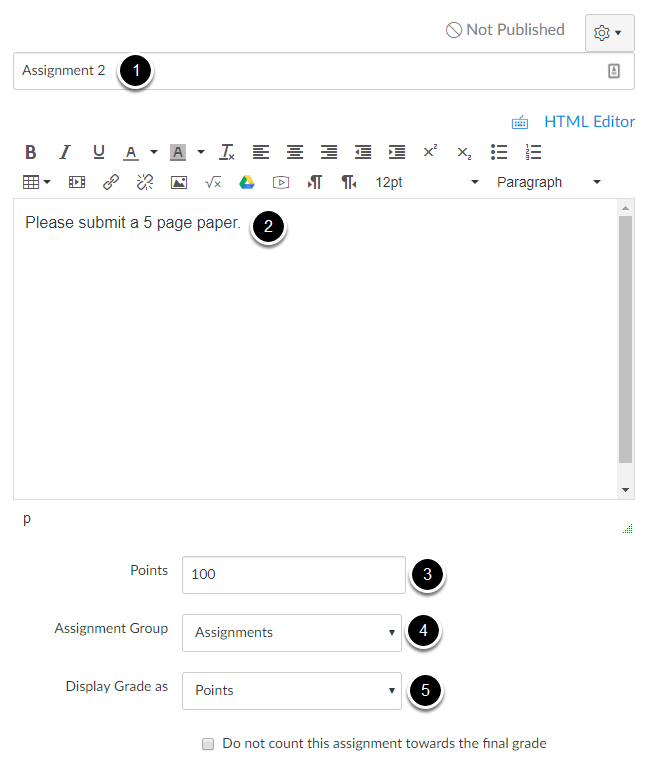 Exclude Quotes: Excluding quoted material means that any text recognized as quoted material will automatically be excluded from the report. Text within quotation marks or parentheses is excluded as quoted material. This setting is enabled by default in order to prevent false positives. 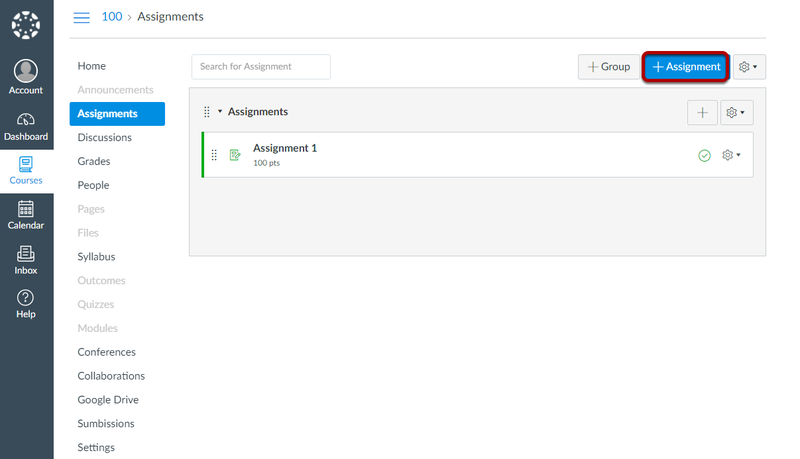 Note that you may toggle this option on and off within an individual report if desired. 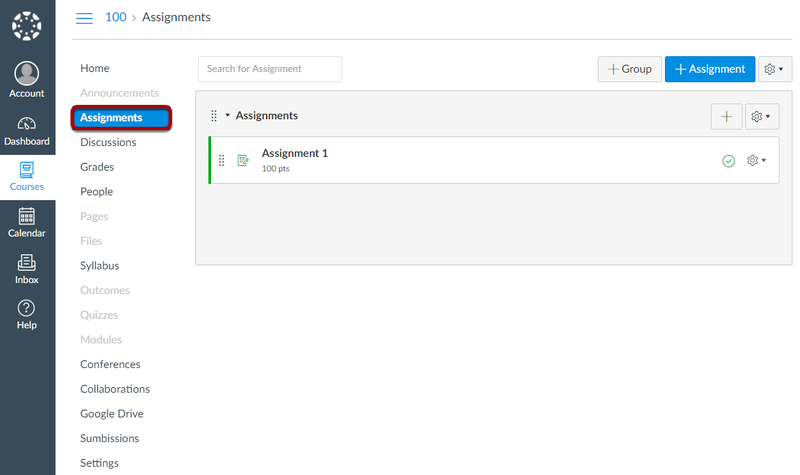 Store in Index: By default, all student submissions are stored within the private institutional repository so that they can be matched against other paper submissions at your institution. 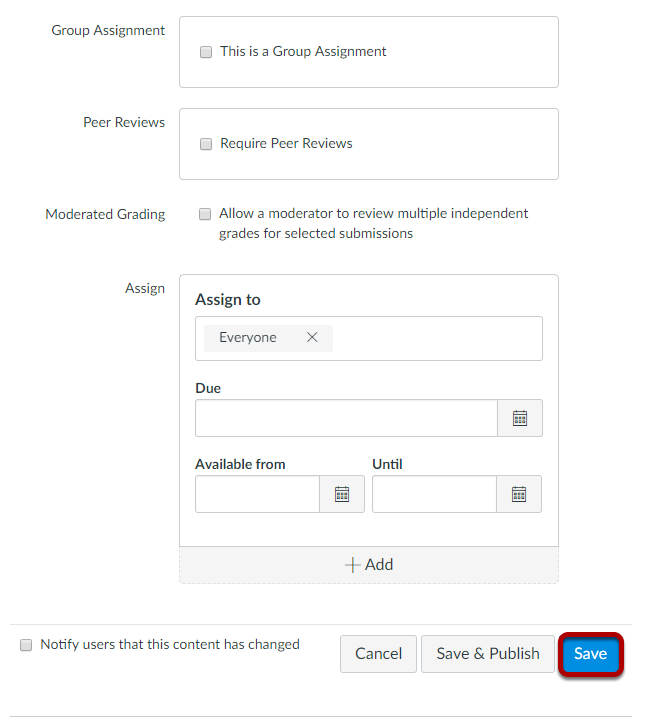 However, if you do not want to store student submissions within your private repository for a particular assignment, you may turn this setting off.